VIEW2 PLUS. FULL SCREEN. FULL POWER. Make it a double scoop of delight with MOOOOOOOORE SCREEN and outstanding photos! 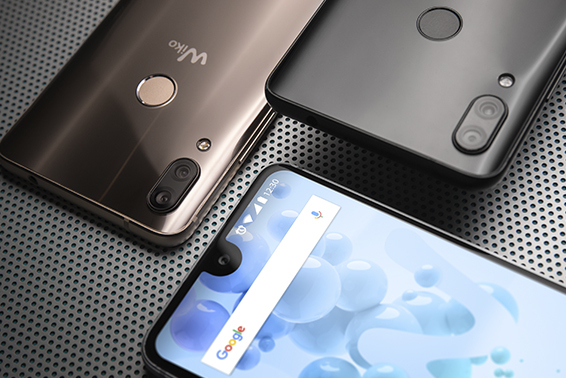 View2 Plus brings you 19:9 Full Screen immersion, with an innovative ultra-widescreen design and unique, custom-fit interface. Translation? Maximum immersion in your apps, TV series or browsing! Take post-worthy portraits in any light on the accessible 12MP dual rear camera, equipped with AI imaging. Freely explore your artistic side with creative features and endless storage. All built on lasting, powerful performance for ultra-smooth multimedia and rapid multitasking. 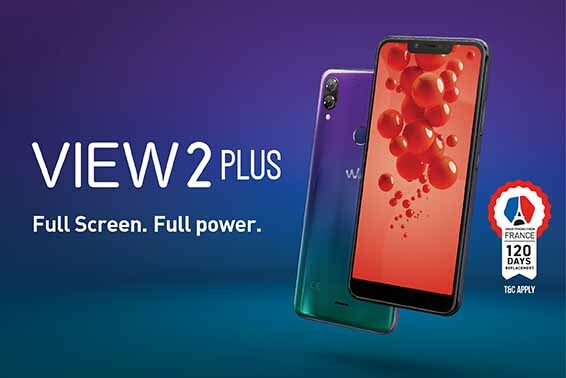 Discover View2 Plus today! VIEW2 PRO - FULL SCREEN. TOP PERFORMANCE. 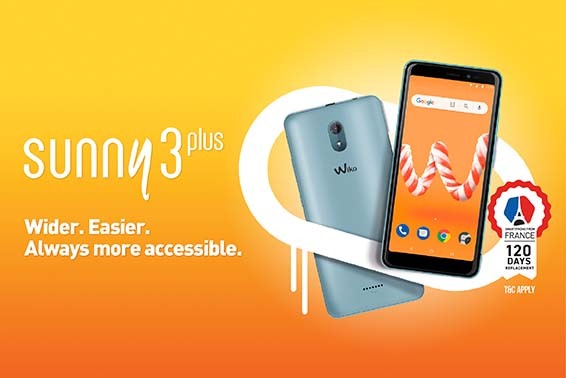 SUNNY3 PLUS - WIDER. EASIER. ALWAYS MORE ACCESSIBLE. 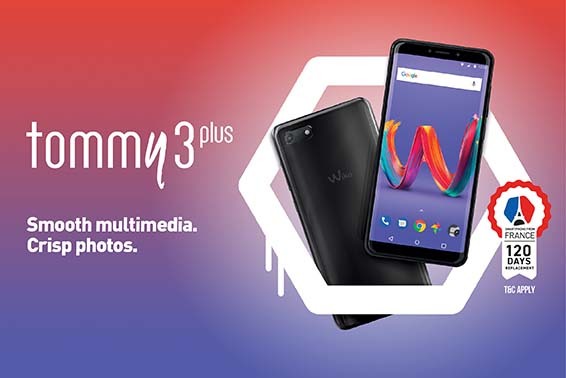 TOMMY3 PLUS - SMOOTH MULTIMEDIA. CRISP PHOTOS.